Do you remember when your favorite jam or song comes on the radio? For those brief moments, nothing else matter in the world. You get lost in the music. Your spirit is uplifted and you enjoy it. That is how I would describe moments with my husband and children on movie day. Movie day isn’t really about the movie itself (my kids really pick good movies though) but the time with my husband and children. As the movie play, I get joy out of watching everyone laugh or comment. Their excitement about certain scenes is like when the tempo goes up in your favorite song. I love the interaction between everyone. It is like the changing of the beat in your favorite song. Even though he does not pick the movies often, my husband is like the DJ that you want to be quiet when your favorite part of the song plays lol. He will say something right when the movie is getting good lol. We all love the DJ because he knows how to liven up the moment. I also enjoy the moments of the movie when we speak the Barney’s language (language that only we would understand). It is just like the favorite verse in your favorite song. It is more special when someone else hears it with you and get the same thing out of it as you. My kids are growing up and I cherish every moment I can with them. I know that I will not be able to get these times back. The most precious things in life cannot be bought. I enjoy nice things but the most precious things to me are not things but are the times spent with my family. I will continue to enjoy the beautiful beat to my favorite song. This has been shared on Pin Worthy Wednesday. Thanks so much!!! I agree about the lames one lol too. 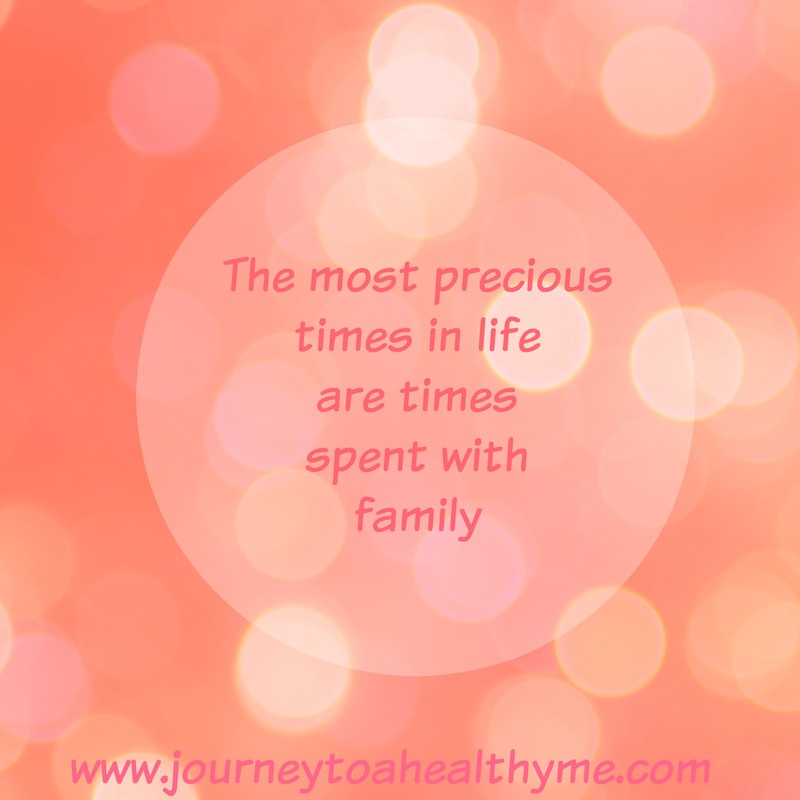 Times with family are priceless! 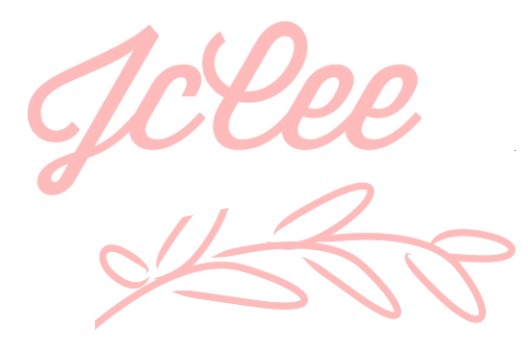 JcCee – what else I can add or say for this blog – Just amazing with a great tune of music!! First of all, I know exactly what you mean about your favorite song coming on, & that feeling of joy! I love how you described family movie time in the same manner. It’s those happy, bonding moments that your kids will remember when they’re older. Thanks so much! I am glad that you can relate. I can agree because those are the moments that I think about the most from my childhood. 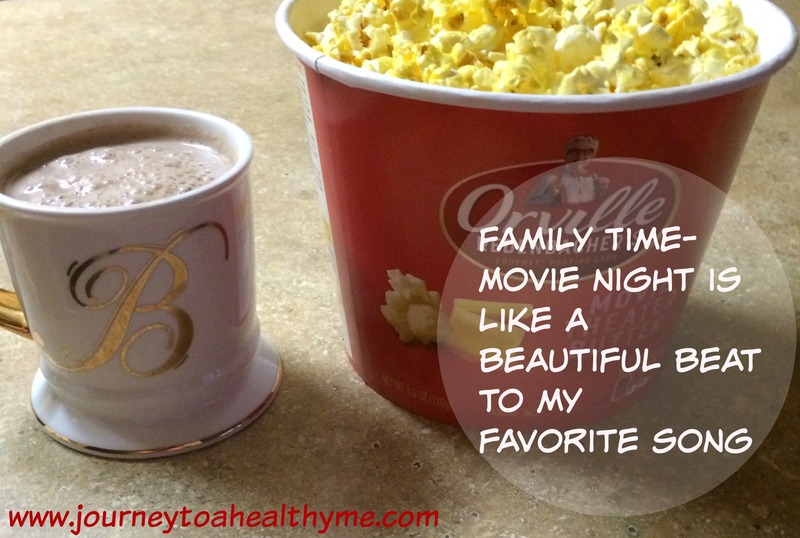 I love movie nights with my family as well. After movie we always talk about it and reflect – it’s a great time to bond. Via CBN.